With the final picture from 2017 becoming clear, COTRI has been able to verify the accuracy of its forecast of 145 million border crossings made by Mainland Chinese passport holders last year. 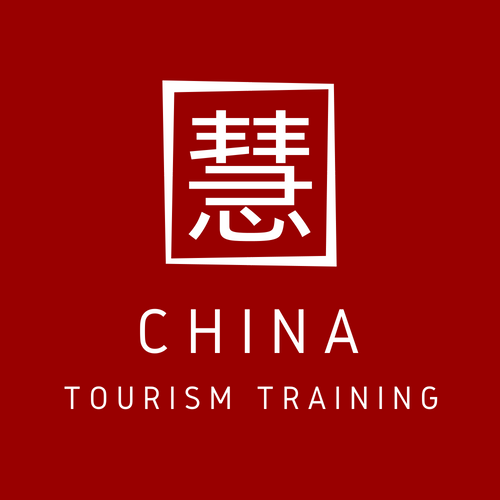 This came to total 69.4 million trips made to destinations in Greater China (48% of total) and 75.6 million to destinations in the rest of the world (52% of total). For 2018, COTRI has updated its forecast – as always based on a medium scenarios, not taking into account “Black Swan” events – increasing it from 154 million to now 156 million border crossings happening within the current year. This will equate to 73 million to Greater Chinese destinations (47%) and 83 million further afield (53%). This follows a particularly successful first quarter of 2018, which has seen 38 million trips made by Chinese nationals, equating to a year-on-year growth rate of 17%. Looking forward under these circumstances, COTRI forecasts that by 2030 the total number of Chinese outbound trips will have reached almost 400 million, with about 2/3 going beyond Greater China. The 200 million mark would accordingly be crossed in 2022 and the 300 million mark five years later in 2027. A more detailed discussion of these numbers is included in the Spring 2018 edition of COTRI Market Report, which is published on May 16th, this time with the support of ITB China organisers MBS and with an added section featuring six guest articles, all written from a Chinese point of view. To discuss this and other findings, all COTRI Weekly readers are invited to meet us at the fair in Shanghai at booth 263.